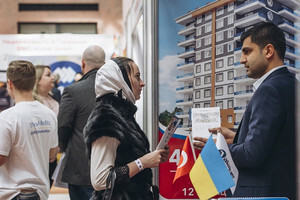 XII International Exhibition of Ukrainian and overseas properties in Kiev "Real Estate Fair 2019"
We invite you on March 20-21, 2019 to the 11th International Real Estate Exhibition "Fair of Real Estate", which will be held on the new site in the heart of business Kiev in the modern Olympic Courtyard on the 1st floor in the Olympic NSC, at the address: Bolshaya Vasilkovskaya 55 (st.metro Olympic) map of travel to the exhibition of real estate. 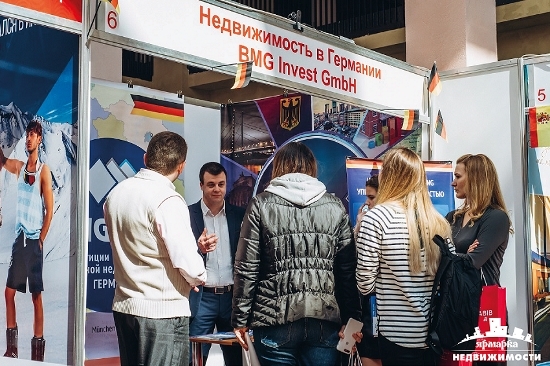 30 minutes before the end of the exhibition visitors enter. 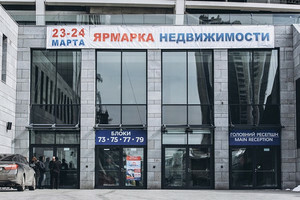 Entrance to the exhibition: FREE (mandatory registration on the site or at the exhibition at the entrance). 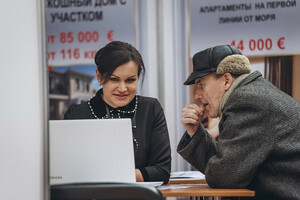 At 1500 sq.m. 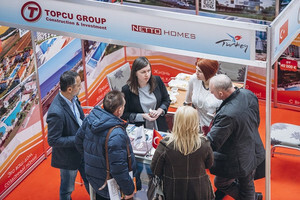 of the exhibition area more than 30 participating companies from more than 15 countries will present their best offers, among which the annual participants, that have estimated the effect of the events in the form of new contracts and a number of worthy customers, and the new companies, that will join us only at the autumn exhibition and will present their suggestions of real estate to Ukrainian buyer. 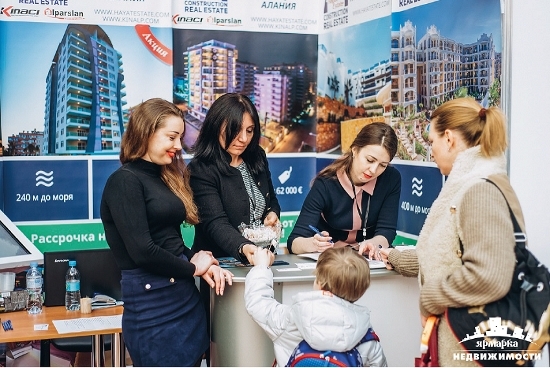 Wide geographical range of exhibitors, competence and professionalism of the organizers, as well as conducting of an effective advertising campaign is undoubtedly the key to the success of the V International Exhibition of Ukrainian and foreign real estate "Real Estate Fair". 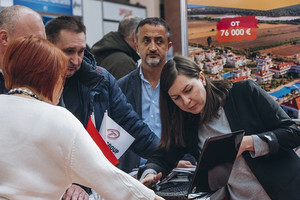 Each season, the exhibition gathers more than 1,500 target visitors, including potential buyers and business partners. 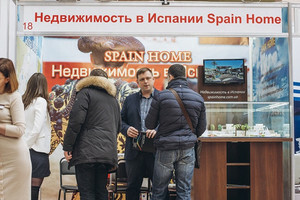 According to the assessment of the permanent participants a large amount of visitors comes to the exhibition who have already defined the country and make the final choice in favor of one or another object during the exhibition, which increases the number of transactions while the exhibition days. 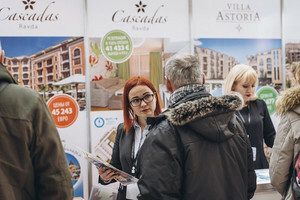 One of the sections of the exhibition "Real Estate Fair" is a specialized exposition "Your country house" - an effective platform for the promotion of companies operating in the market of low-rise and cottage construction. 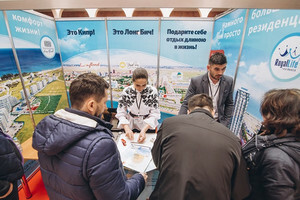 The exhibition will feature companies that offer visitors the latest technology of the low-rise and suburban construction, individual housing, services of architecture and interior design, construction and decoration materials, eco materials and technologies and more, that is necessary for a complete construction and improvement of country houses, cottages, urban housing. 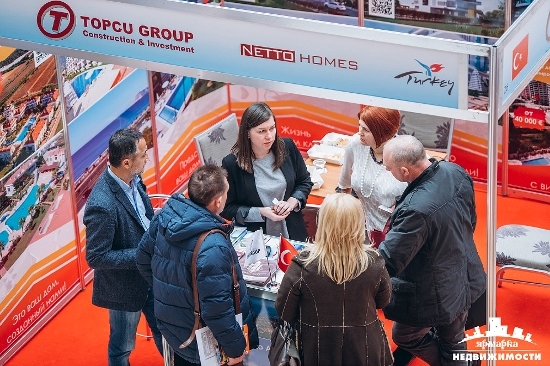 The exhibition program will be complemented with the conferences and seminars that will focus on topical issues and prospects of the up-to-date real estate market, as well as ways of its further development. 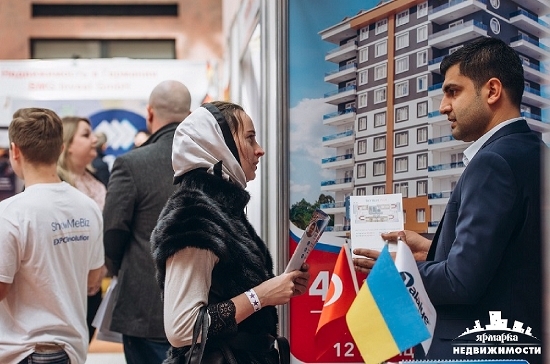 Within the business program companies have the opportunity to disclose to customers the most interesting topics of Ukrainian and foreign real estate.